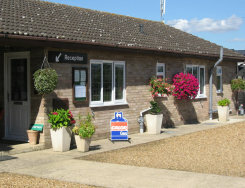 Located at the southern end of the village and set in 3 acres of orchard land, this small, pleasant tourist site offers all the facilities for a comfortable stay. 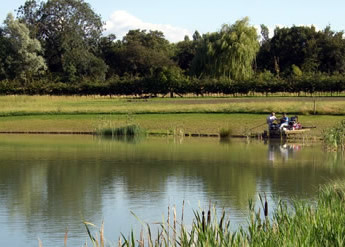 Located on the edge of the village of Yarwell and only six miles from the picturesque town of Stamford, there are many scenic walks and quiet villages to explore. 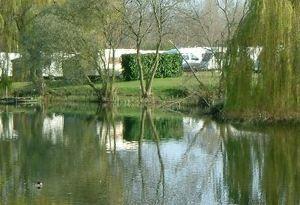 Quiet Waters Caravan Park has been in the Hutson family for over 70 years. 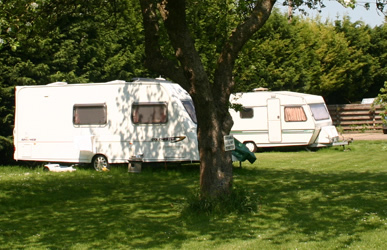 Our family run adults only caravan park offers exceptional caravanning and course fishing in the unique and historic Fens for an unforgettable holiday experience. 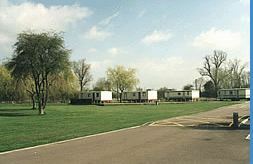 The park is set within 10 acres of level ground and surrounded by farmland. 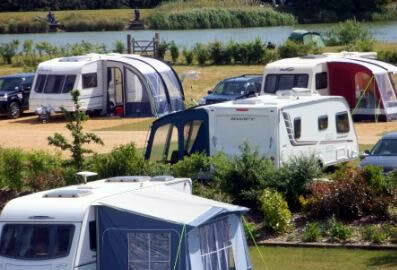 This well maintained park has 90 pitches, all with electric hook-up and many with water services. 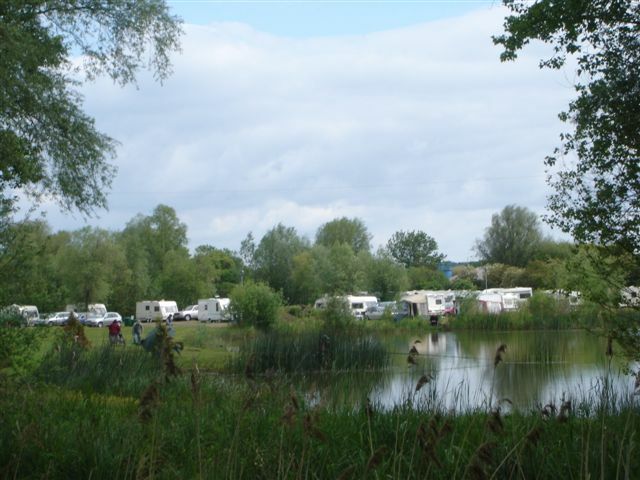 Wyton Lakes Holiday Park is a family run Adults only park set in 12 1/2 acres offering 4 well stocked fishing lakes and a delightful pathway down to the frontage on the river Great Ouse. 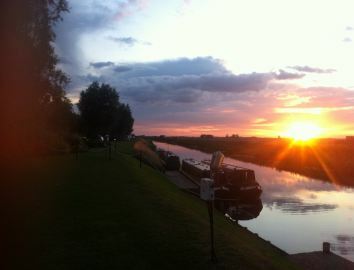 Enjoy fishing or just sitting watching the wildlife and boats go by.